A few pictures from election day – November 6, 2012. 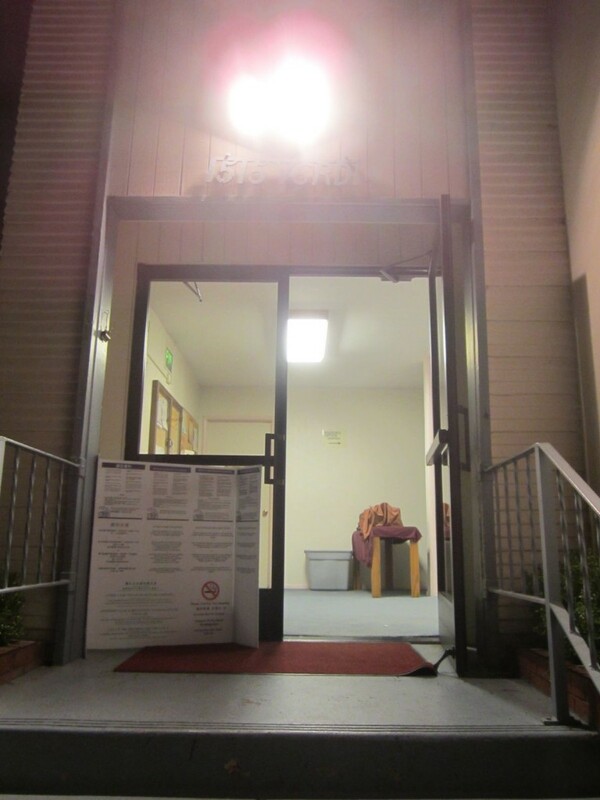 This is my polling station, the Seventh Day Adventist Church in Alameda. I love voting a block away from where I grew up so I’ve never changed my permanent address even though I live and breathe San Francisco. It’s just so cute! The retired volunteers who are always smiling and making sure that you got your sticker. Why change? I’ve also never had to wait in line…ever. It’s pretty shocking to me hearing how people had to wait an hour or more to vote. That’s crazy talk! I’m in and out within 15 minutes flat. 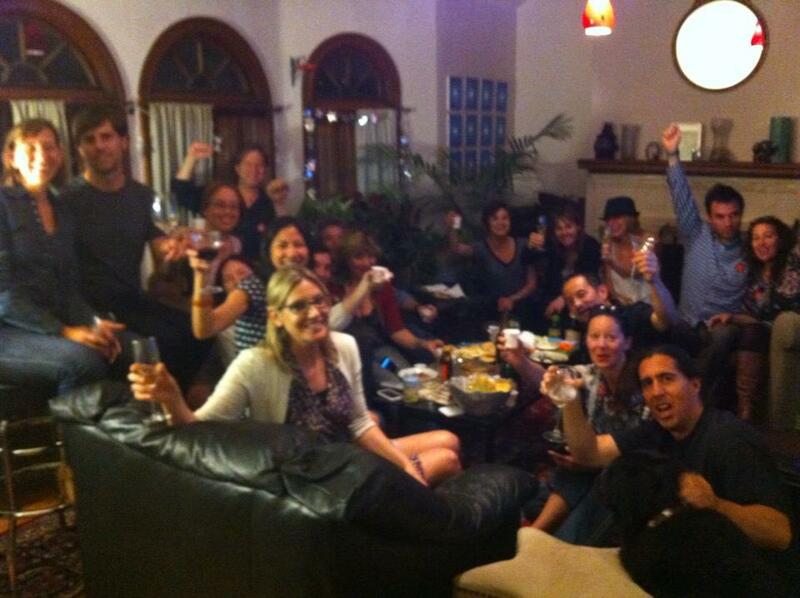 Here we are at an election party. 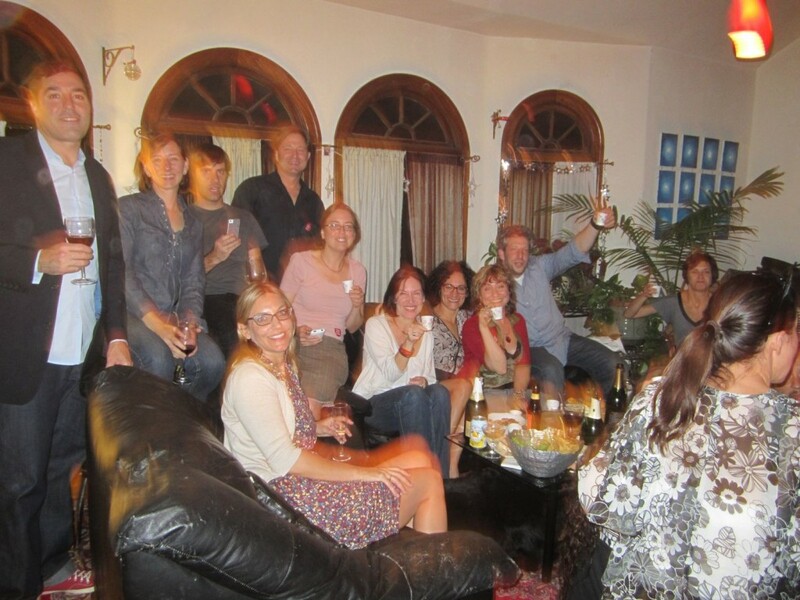 Once the news anchors declared Obama the winner, the bubbly came out in full force. In dixie cups! We are the 99%!